The internet is quickly becoming the ultimate source for outdoor companies to market and sell their product. While these listings are a source of great lead generation, your website and other marketing tools are becoming just as important. 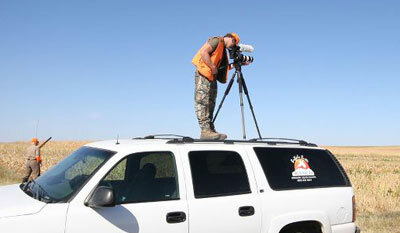 In addition to the advertising, Ultimate Coyote Hunting is partnered with 3plains, a top Outdoor Design company. Together, we can take care of all your marketing needs from website re-design, to making your website show up on the first page, to print design. Websites are becoming what yellow book was in the past. A 24-7 online marketing tool that works for you around the clock, generating and closing sales. Today your website has never been more important with technology at the fingertips of consumers around the world. 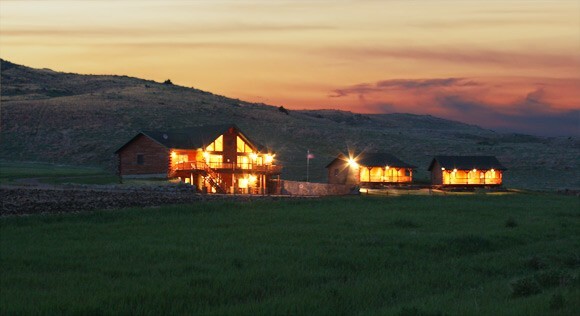 3plains, the leader in outdoor website design, will design, build and program your website to fit your needs. We offer an array of different website design packages, fitting most and if not all clients and their respective budgets. 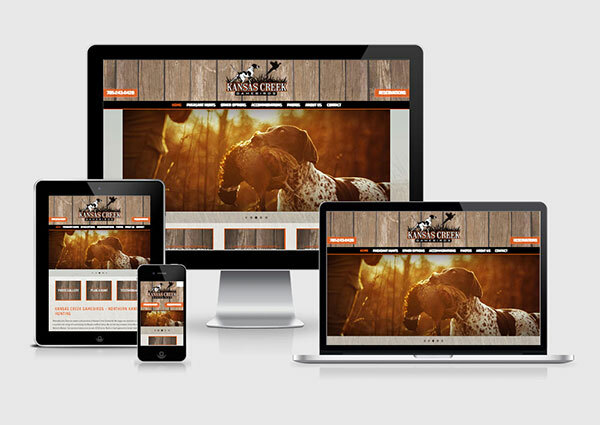 Our websites are built by outdoorsmen and women alike. We all have a passion for the outdoors, with that, we know simply what works and what does not work in todays outdoor industry. So if your looking for a new website, or looking to update an old site, check out our different website design packages we have to offer at 3plains. A company is only as good as it's brand. 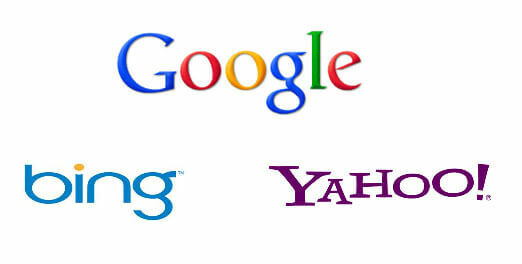 A logo is the face of your company and the first thing clients see when searching on the web. You want to have a logo that not only sumerises your company as a whole, but as well tells of quick story of who you are and what you do. Here at 3plains we design, build and help companies brand their businesses with custom logo designs. Our logo designs feature industry leading designs that catch clients eyes, causing them to remember who you are and what you do. Without this brand you could be lost in the weeds, so check out what different packages we have to offer for outdoor logo designs. While the internet and online marketing are still growing at a rapid pace, face to face interaction with clients still hold value. Being able to talk to a client will still be key to future success, thus leaving them with a eye-catching great business card is a sure fire way to be at the top of the list. Our business card designs are customized to each and every client, giving our clients the marketing edge. We have a vast ammount of examples of business card designs and can assure that when you hand out a card designed by 3plains, your clients will not forget your outdoor business. Check out the many different business cards we have designed in the past and get your customized business card today! Keeping your outdoor business at the top of clients lists, or marketing to new clients. Postcards are a great way to keep in touch or reach out to those looking to do business with you. You have all got them in the mail, sometimes showcasing off season specials, or offering discounts to book early, these postcards can become just as important as your website in today's market. 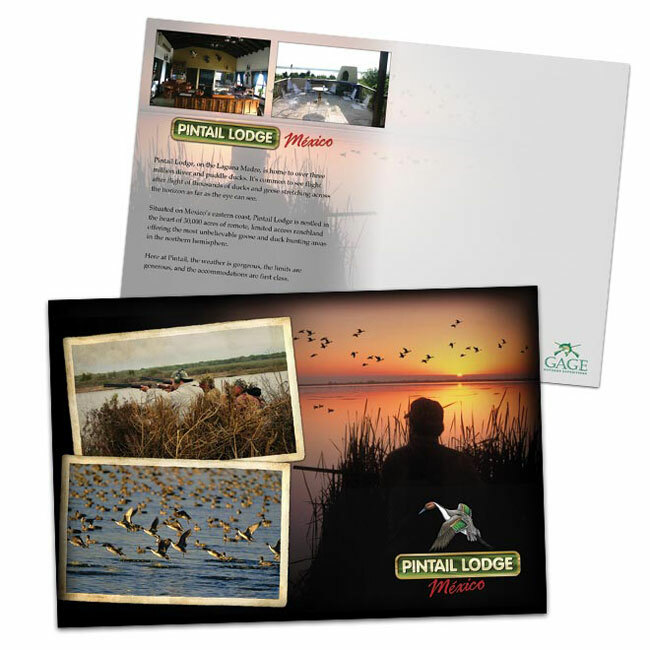 3plains design team can custimize a postcard that you can send out as a marketing blast, or a simple friendly thank, branding your business for the future. If you are looking for that eye-catching postcard design to match your custom business card, check out 3plains and our line of postcards. At 3plains we know the importance of your website, knowing how vital and crucial to sales they are. This is why we chose to stick with the best in the industry. All 3plains websites are hosted at Rackspace, an industry leader. Our sites see minimal downtime compared to other sites, and they are safely secured, allowing you to sit back and rest easy knowing your site is out there working for you. Your website is only as good as the software behind it. 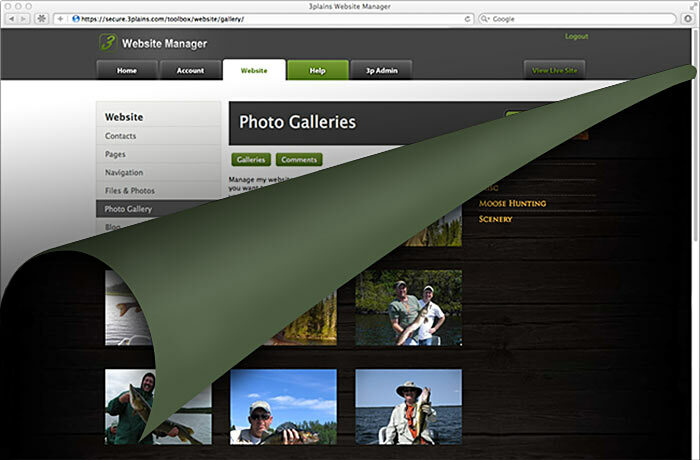 Behind the scenes, the 3plains Controled Managment System, or CMS is what runs your site. With a simple loging through the 3plains main site, you are able to access, change, and add features to your website from the comfort of your own home. From changing out photos, to updating the years rates, we have made it simple for you to use, allowing you to have more time to focus on your clients and their needs. Our CMS also has the tools and features you need to help make your site more visible on the multiple search engines found in today's market. Check out our different CMS plans, which are custom to your websites specfic needs. As the world of technology changes, so does the world of Search Enging Optimization or SEO and online marketing as we call it. Having your website and information search above your competition is key to tomorrow's success in the industry and this is why we focus a lot of our efforts on getting you there. With countless years of experience in the online marketing field, 3plains support staff know what works to get you to the top. Chances are that if you are reading this, you found us on Google, and at the the top or somewhere close to there. This proves that in todays industry, worldwide, we know what it takes to get your business moving. Check out our SEO and online marketing packages today and see what type of investment you can make with 3plains to help your business grow. Brochures and packets of information can sometimes be to bulky for clients to hold on to. While a rackcard on the other hand can feature a vast ammount of information, while showcasing your business and what it has to offer. 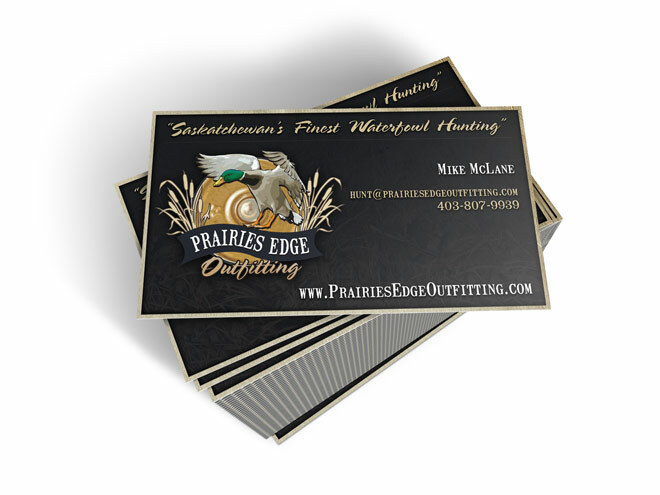 Our 3plains custom rackcard designs are great to utilize during trade shows, placed at local business, and or stuck in the mail. From the very simple rack card design to the more complex, we have designed and printed a varitety of different rackcards to many different clients over the years. Each of which, have continually used and ordered more because of the success they have had with these. 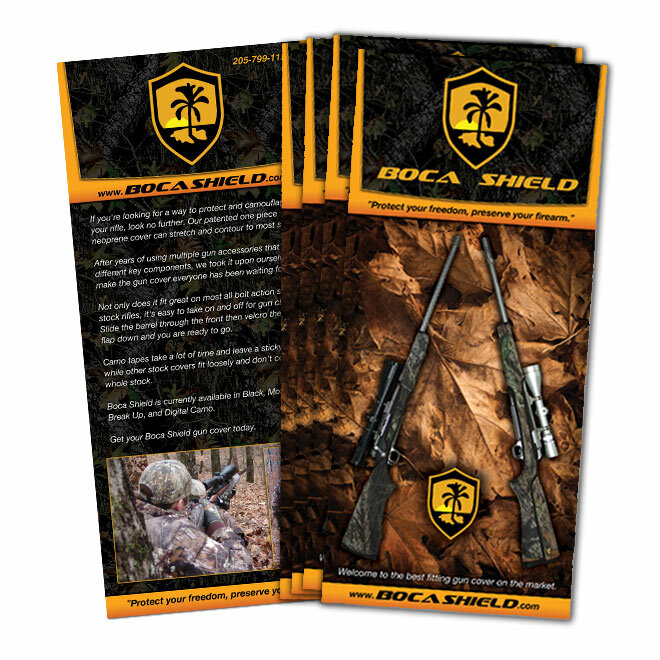 IF you are looking for that show stopping rackcard design, check out the different options and packages we have to offer. Giving a perspective client a view of your ammentities, operation or hunt is a great way to close a sale. This can be done through virtual tour. A collection of photographs stitched together, a virtual tour combined with descriptive content can give a client a glimpse of what you have to offer, showing them why you are the best at what you do. 3plains has used virtual tours for many of our clients and all have said that having these in depths looks at their operations has helped them surpass the competition. Do not be let behind in today's technological world, look into the different ways we can utlize virtual tours to market your outdoor business. A picture is worth a thousands words. Having great photography is ideal in todays market to showcase your outdoor business. 3plains has the right tools and staff that can photography your operation and give your clients a closer look what you have to offer. From in the field action shots of wildlife, to panoramic vistas of your business, we have aligned ourselves with the best in the industry to get you a head of your cell phone toting competition. Take a moment and read more about our different photograph opportunites we have available for your business's marketing. 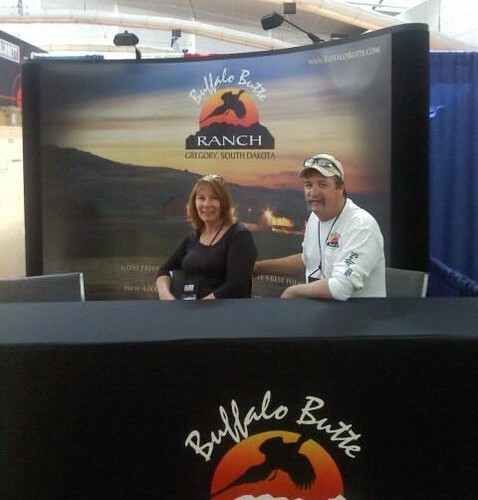 Many of our clients still showcase their businesses at trade shows. At these tradeshows, our clients know that having a professional and inviting booth is key to bringing traffic and interest in. At 3plains we can design a booth that displays your business in this professional mannor you have come to expect. From large booth display banners and table coverings, to simple eye-catching pull up displays, we focus on driving attention to your booth, giving you the best opportunity to speak and visit with clients above your business. After that the rest is left up to you with your business cards, rackcards, and website to close the deal. Check out the few of many tradeshow displays we have designed for our clients in the recently. In this new digital age, engaging and exciting moving media is here to stay folks! What better way to promote and advertise you or your outdoor business than through a dynamic, outdoor web promotional video. Web videos are all the craze these days, and for good reason. They get results.